Fresh oysters. Free-spirited art. Green beer. Historic re-enactments. Boston is a city that takes its celebrations seriously, with many of the oldest and the biggest parties in the country. You'll find unique events year-round in Boston, from springtime holidays to outdoor performances in the summer to autumn fun on the banks of the Charles River. 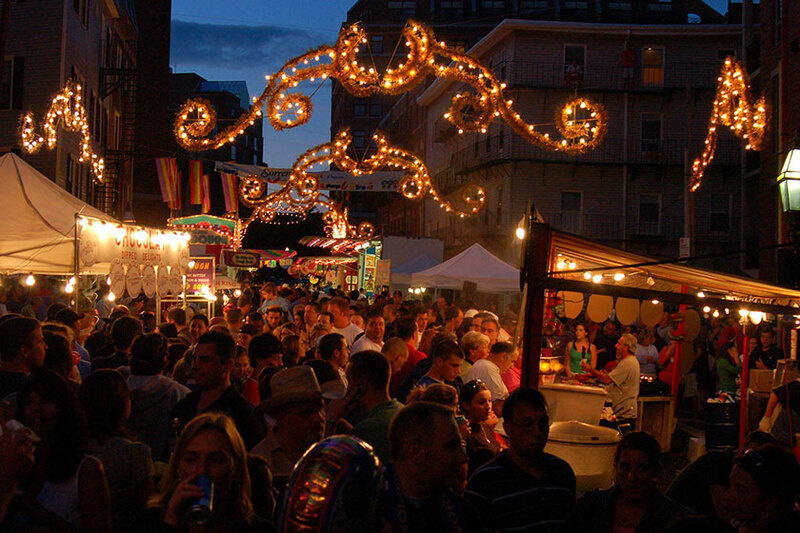 Get ready to dive into Boston's best festivals this year. Be sure to pack your brightest greens if you're traveling to Boston in mid-March. Boston has a strong Irish heritage, and St. Patrick's Day is celebrated with verve and vigor every year. The biggest and best parade is in South Boston, beginning at the Broadway T Station and ending at Andrew Square. See colorful floats, listen to marching bands and bagpipe groups, and feel the good cheer of the Irish. You'll also find specials on drinks and Irish cuisine throughout the neighborhood, from corned beef and cabbage to brown bread and Irish stew. 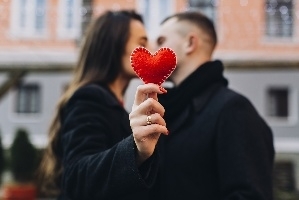 … plus much more - ask your concierge at Revere House for more information. Enjoy unique art and culture events across the city of Boston at ArtWeek, an innovative festival where participation is key. You'll find more than 500 interactive events, 90% of which are free. Go behind-the-scenes with special access to artists, galleries, and workshops. Glimpse inside the creative process of local makers and attend impromptu exhibitions. Learn how to make copper rings, tie-dye cloth, and pickled peppers. Listen to poems and stories, watch improv comedy and theatrical scenes - and embrace the dynamic creative community of the Boston area. Celebrate Boston Harbor's history with music concerts, walking tours, re-enactments, and naval ship cruising. 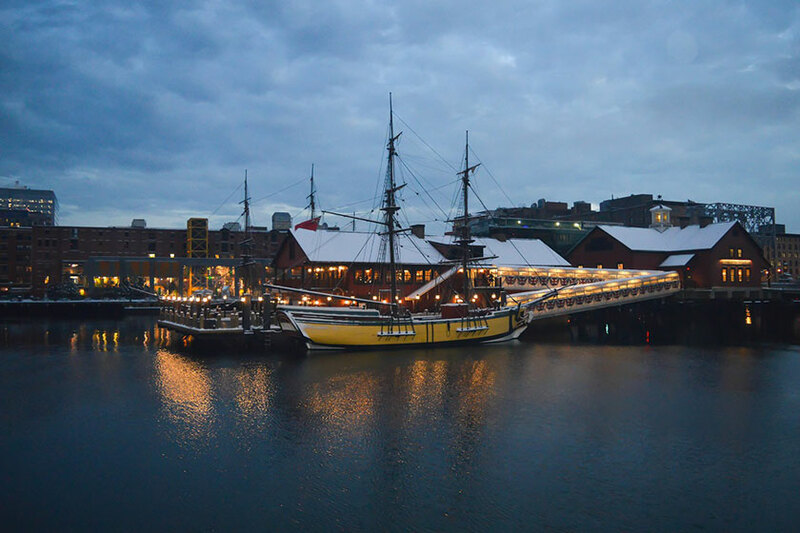 Immerse yourself in Boston's maritime history, from the early days of settlement to the British colonies and Revolutionary War. Boston Harborfest is America's biggest 4th of July party, a multi-day extravaganza with fireworks, historical tours, cruises, and live entertainment - over 200 events in all. Catch a performance by the Boston Pops and enjoy historical re-enactments on the waterfront. Find events on the Freedom Trail and at Charlestown Navy Yard. Celebrate the birth of America in the place where it all began. Locals have been enjoying the bounty of seafood off the coast of Boston for centuries, and the Boston Seafood Festival is a must for any seafoodie. It's a full day of fun-in-the-sun feasting right on the waterfront. Clambakes and lobster bakes. Fresh oysters and fried scallops. Watch live chef demos and cheer for the contestants of the Battle of the Shuckers. Listen to live local bands and find a special area just for the kids. Most of all, indulge in the freshest, just-caught seafood from the city's finest vendors. Autumn brings a very special event to Boston, the largest two-day rowing regatta in the world: Head of the Charles Regatta. Over 11,000 of the world's top rowing teams compete on the Charles River - and almost a half a million spectators line the banks of the river to cheer on the athletes. It's a festive, fun event that takes advantage of the autumn weather. Races are exhilarating to watch, and spectators can enjoy plenty of extras like gourmet lunches and unique vendors. Head of the Charles Regatta is an event that truly evokes the spirit of Boston. Plan a vacation around Boston's epic festivals and signature events - and find spirited boutique accommodations at our historically inspired hotel. Situated in the vibrant Theatre District, our Revere Hotel is less than a 10-minute walk from Back Bay Station and Boston Common. It's easy to get around to festivals and events, whether you're heading to the Boston Marathon or Head of the Charles Regatta. Embrace all the excitement that the city has to offer, and then return to your home-away-from-home here for locally sourced pub cuisine, poolside cocktails, and a rooftop pool. Make Boston yours at Revere Hotel.